Need access to Banner? First you'll need to read and acknowledge the SHSU Guidelines for Data Standards, Data Integrity, and Security. Then, you'll need to schedule Banner training, staring with General Navigation. Visit the HR Training Website to: find Banner Training Documents, Training Course Descriptions, and to Register for Training Courses. Quick Reference Guide to gain access, navigate, and personalize your page. 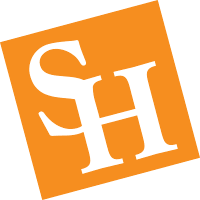 **Note: Some of the documents listed on this page are only available on the University's "T: drive"; to access these you must be on a SHSU computer or connected via Remote Desktop Connection. Tutorials for Remote Desktop Connection are available online.